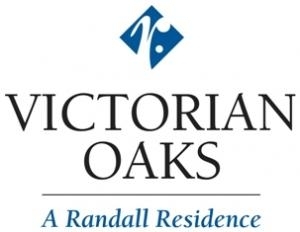 At Victorian Oaks, A Randall Residence, we take pride in providing quality senior care with respect and friendship. 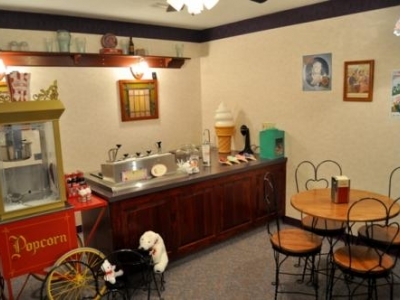 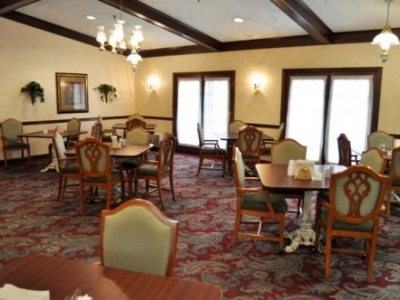 We recognize that each resident wants independence while receiving just the care they need. 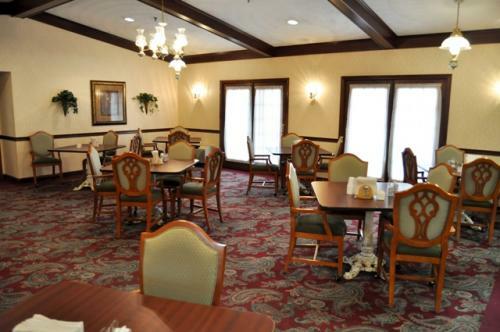 You will find that our smiling caregivers listen compassionately to concerns and cheerfully care for the daily worries like housekeeping, meal preparation and maintenance, as well as the bigger concerns like your health care, wellness and happiness. 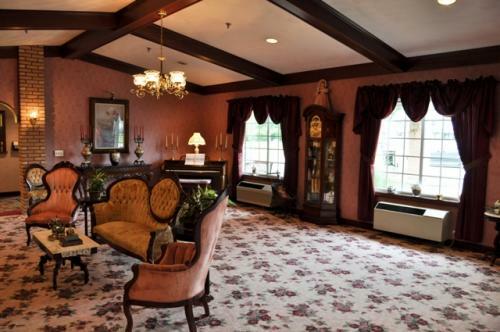 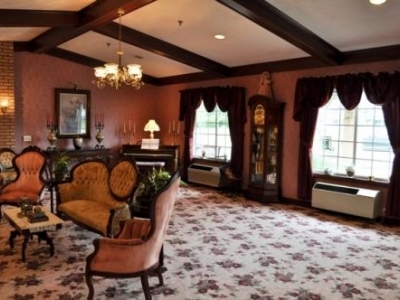 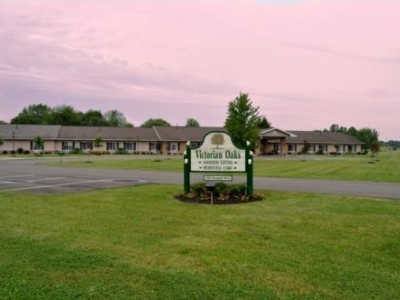 Victorian Oaks is located in Cambridge, in the beautiful southeast corner of Ohio. 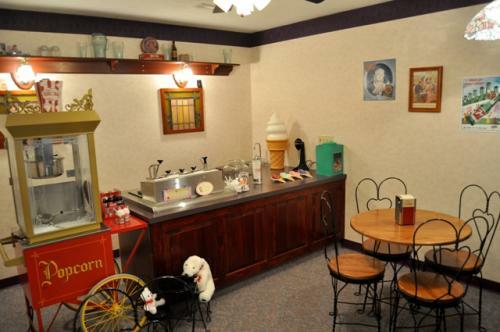 The rural appeal is often appreciated by those who live and work in this community. 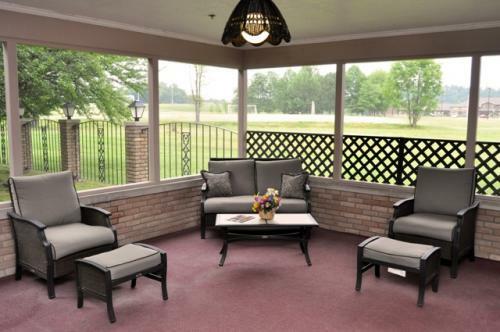 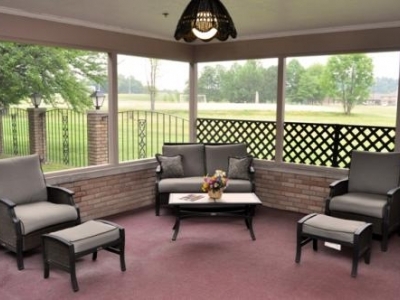 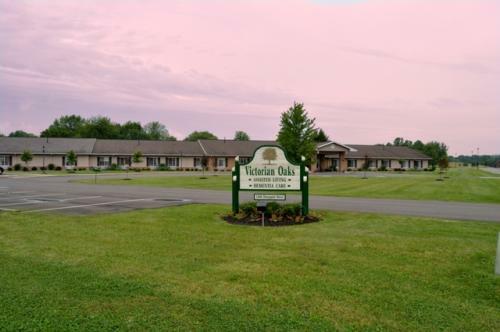 Living at Victorian Oaks offers residents a chance to continue their friendships that they have had for a lifetime.